Leigh is a Security Engineer at Slack. Prior to Slack, she worked at Salesforce.com, Microsoft, and Symantec. 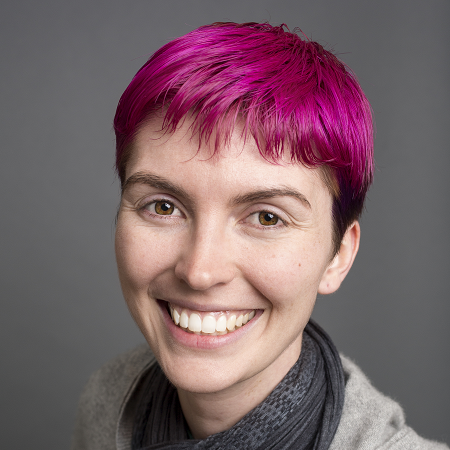 Founder of several hackerspaces, she is currently Chief Security Officer of Double Union, a women's hackerspace in San Francisco and advisor to several nonprofits and startups. Leigh has a Bachelors of Science from the University of Toronto where she majored in Computer Science and Equity Studies.